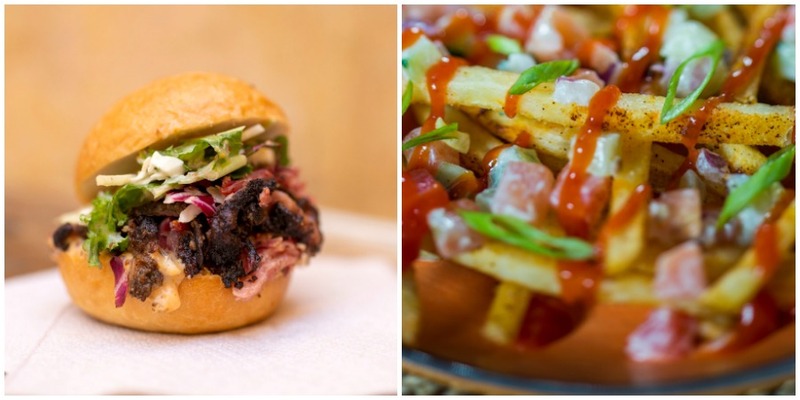 A new offering at Disney’s Animal Kingdom allows guests to taste their way around the park and enjoy preferred seating for Rivers of Light, the park’s nighttime entertainment offering. 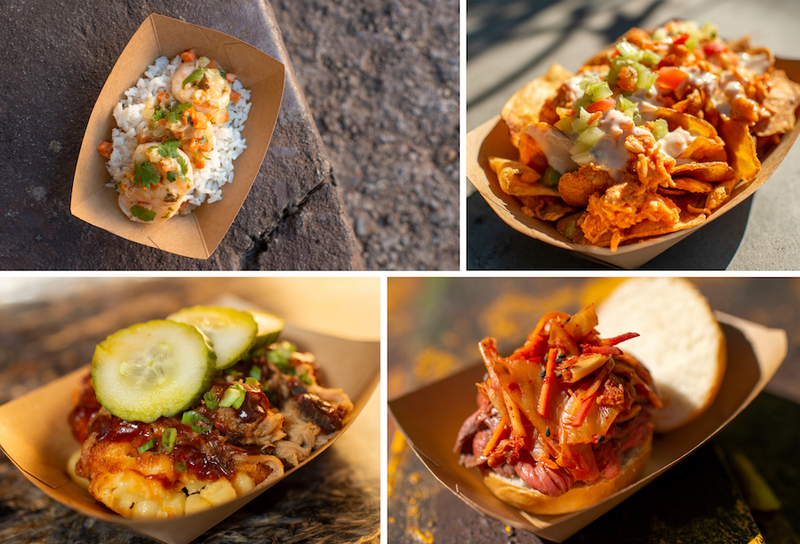 For $30, guest can buy the Disney’s Animal Kingdom Tasting Sampler, which includes a $35 (a $5 bonus!) digital value card to redeem for select food and beverages. To pick up a map of participating locations, stop by Creature Comforts or Isle of Java. In the evening, guests should make their way over to Rivers of Light, where they’ll enjoy preferred seating for the second showing. 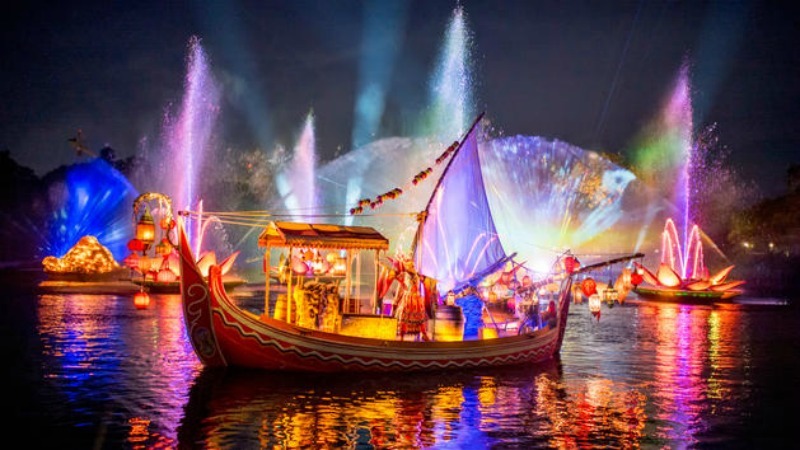 This offering is on sale now for Rivers of Light performances December 22, 2018 through January 2, 2019. You can purchase online or by calling (407) WDW-DINE. Advance purchase is required and will not be available the day of use. Soft Opening for Rivers of Light Happening Tonight!